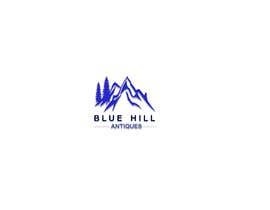 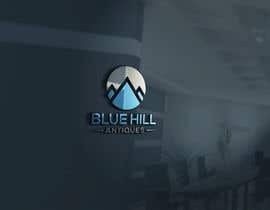 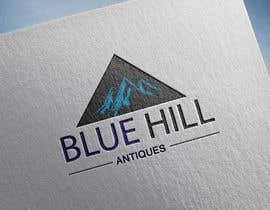 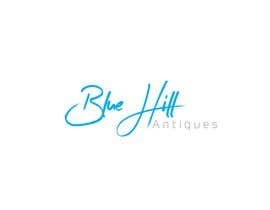 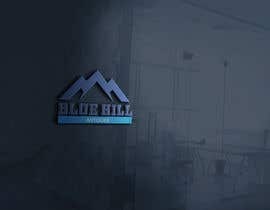 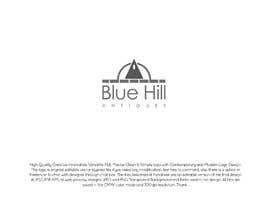 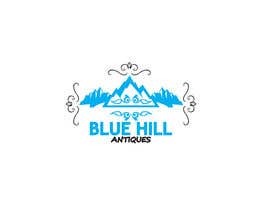 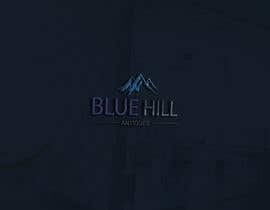 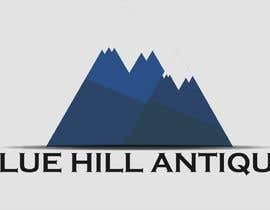 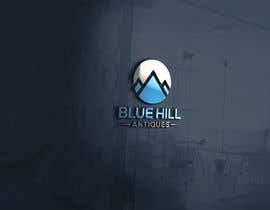 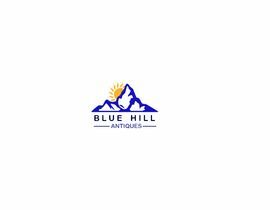 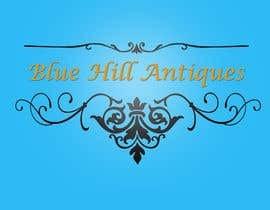 Looking for a logo designer for an idea for my antique store "Blue Hill Antiques". 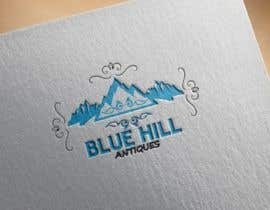 Looking for a classic design logo, emulating New England style, that is preppy and clean. 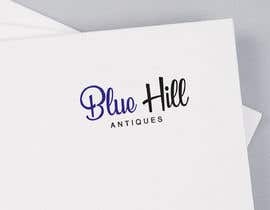 This will be located in Litchfield County, Connecticut.